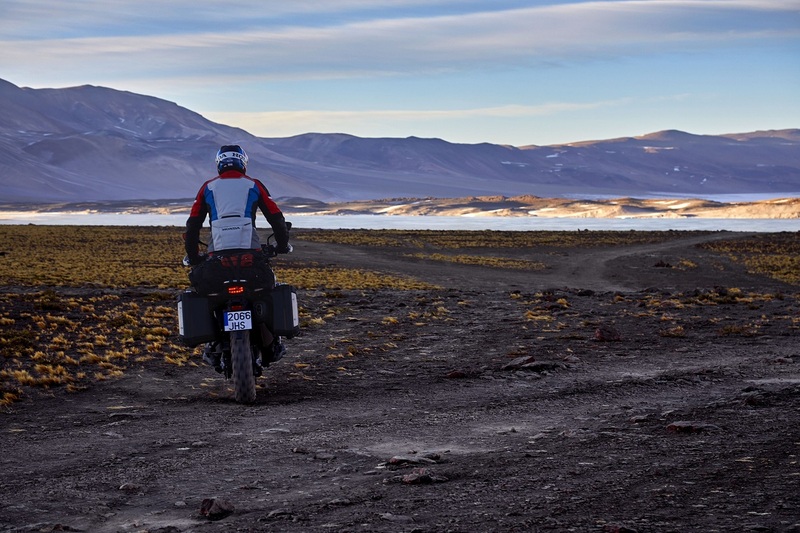 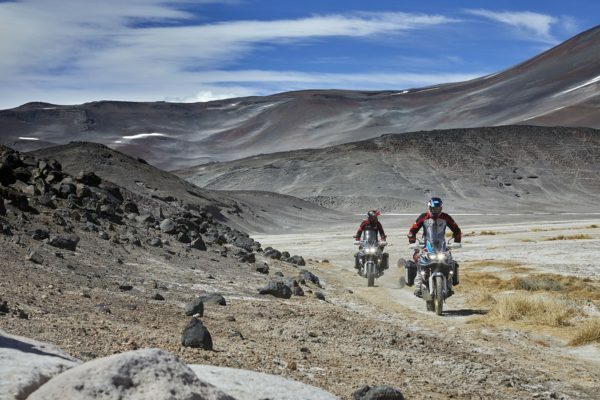 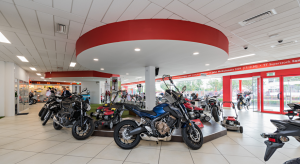 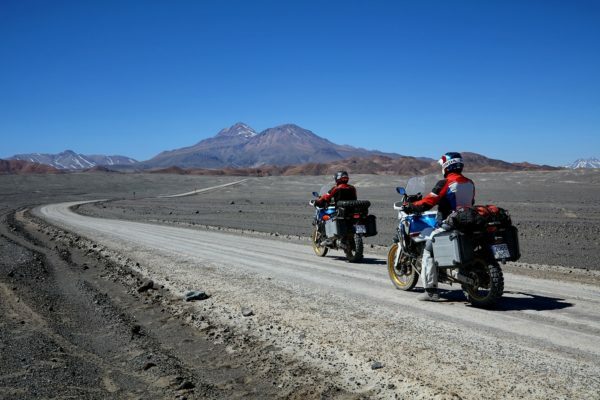 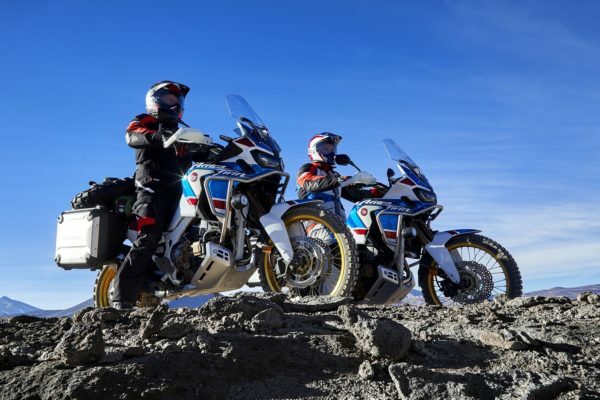 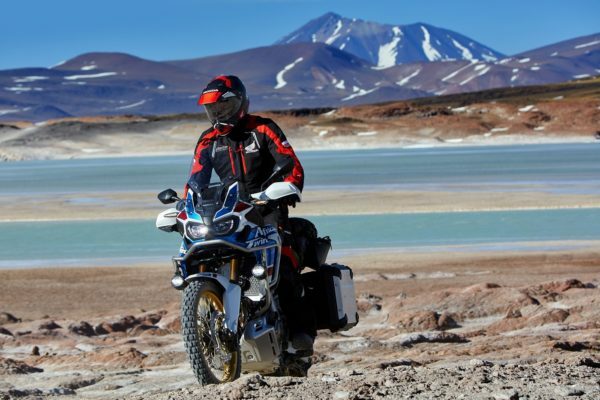 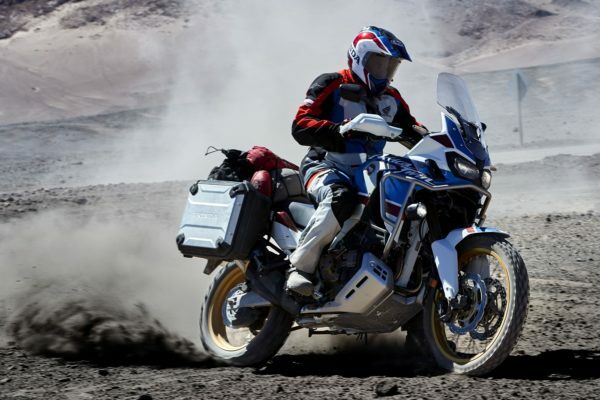 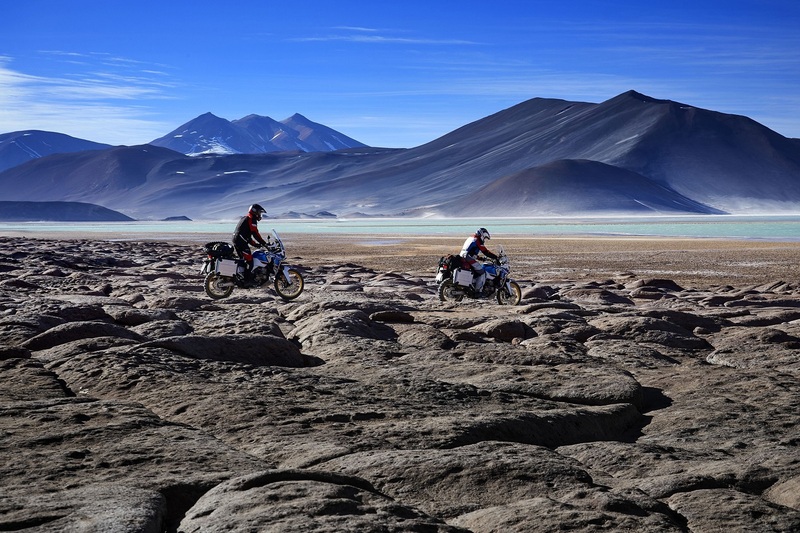 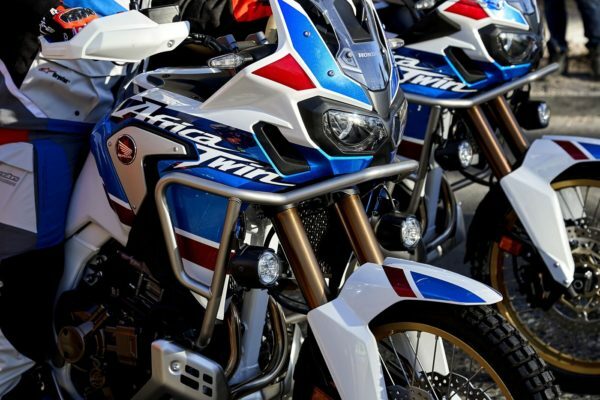 Building on the CRF1000L Africa Twin impressive features and chassis the new CRF1000L Africa Twin Adventure Sports version extends the platform even further into long-range off-road ready territory. A new version of Honda’s Africa Twin is ready for Adventure Sports in 2018, with larger fuel tank for a range of over 500km, higher riding position, greater ground clearance, heated grips, extended fairing plus longer travel suspension. 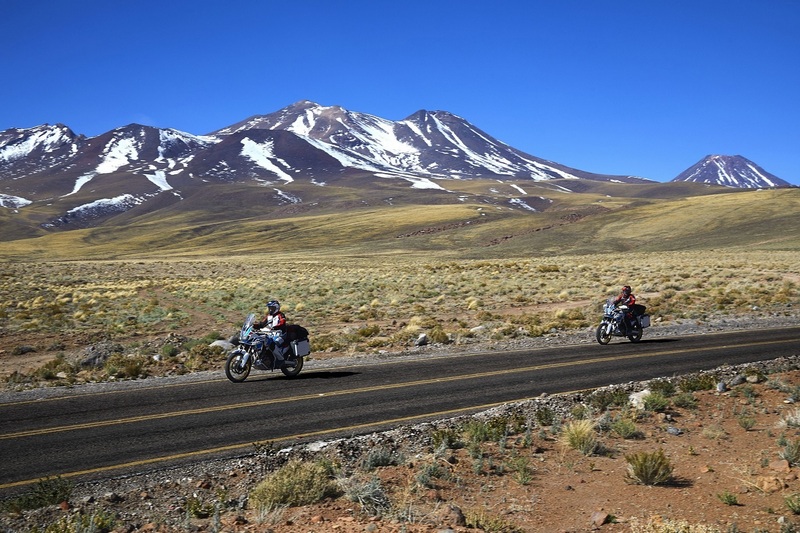 Better riding position: The Africa Twin Adventure Sports’ steel semi-double cradle frame provides nimble on-road manners plus high-speed stability matched to genuine off-road ability, agility and strength. For extended off-road use the seat features a flatter profile – and is 50mm taller – than the standard CRF1000L Africa Twin. 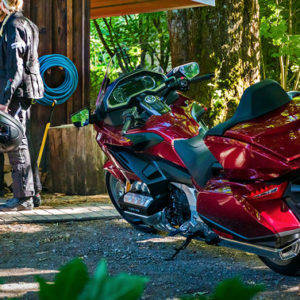 Throttle by wire: The Africa Twin Adventure Sports’ 998cc SOHC 8-valve parallel-twin engine’s 2018 upgrade sees it receive Throttle By Wire (TBW) plus riding modes and expanded Honda Selectable Torque Control (HSTC). 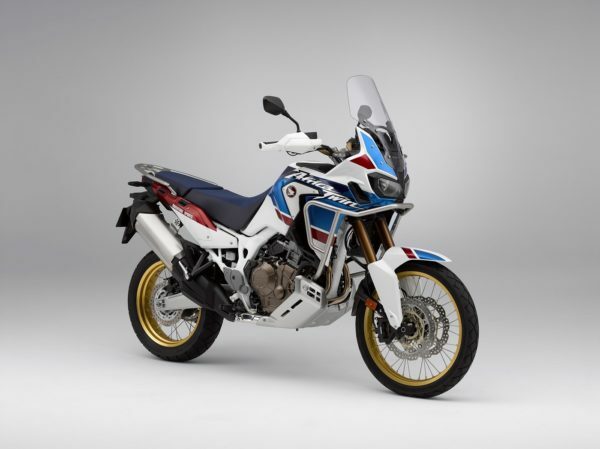 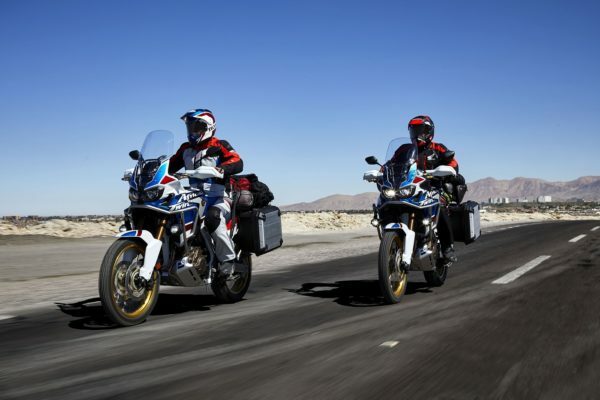 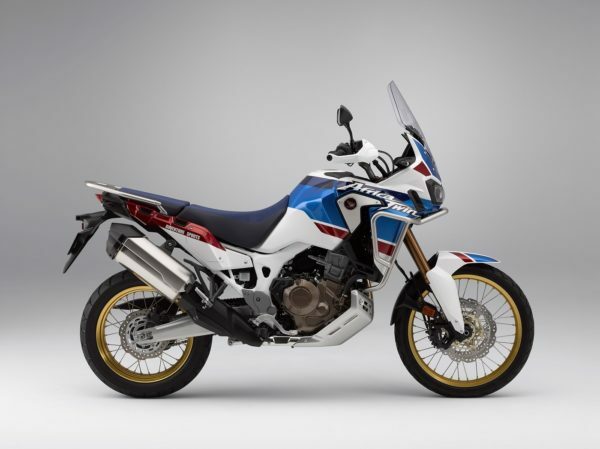 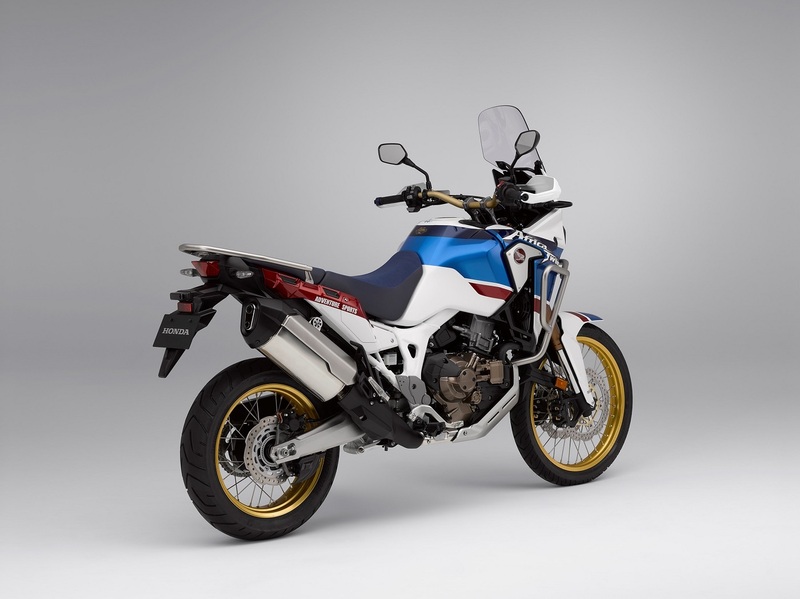 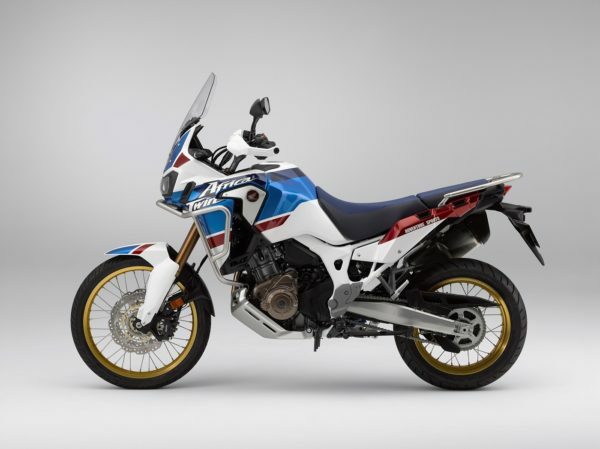 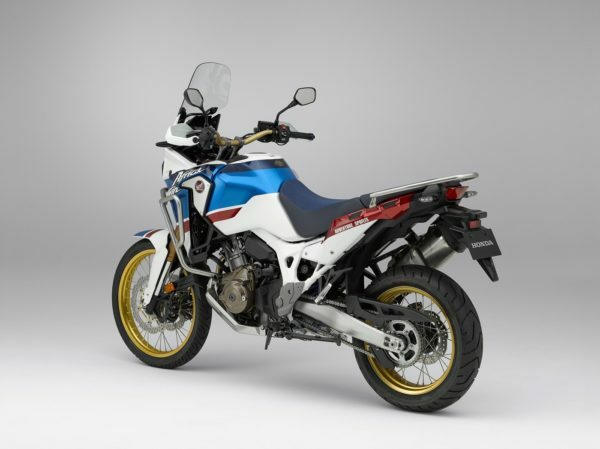 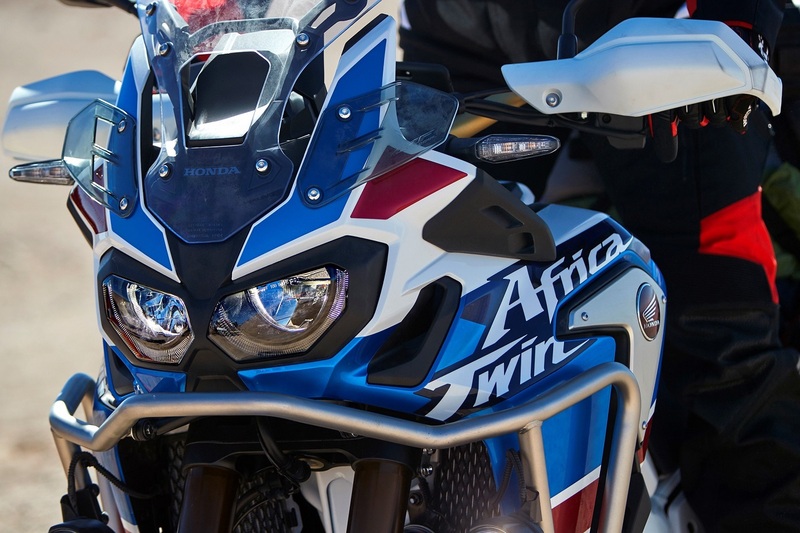 New styling: The Africa Twin Adventure Sports’ styling is less minimalist than the Africa Twin; the dual headlights are shared but it has a larger fairing matched with an 80mm taller screen to offer greater wind protection. It also features heated grips as standard plus an AC socket. Ground clearance: Good ground clearance – crucial to off-road performance – starts with a compact, short engine. 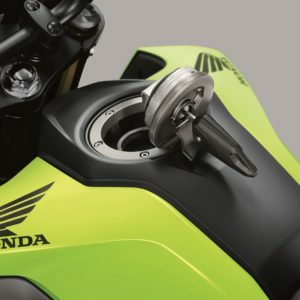 So the crankcases are split vertically; the water pump is housed within the clutch casing with a thermostat integrated into the cylinder head. Manual and DCT versions of the engine share common crankcases with only minor external differences. 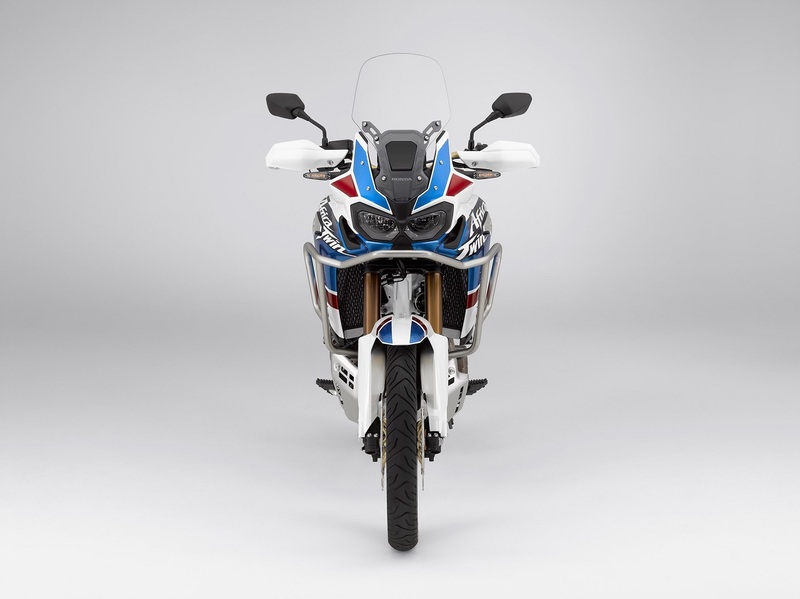 There are also 3 levels of Power and Engine Braking available. 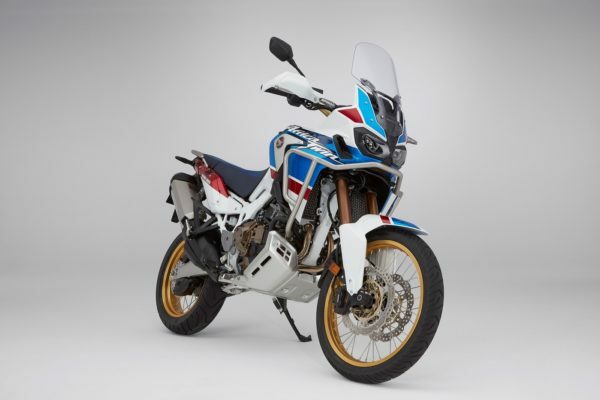 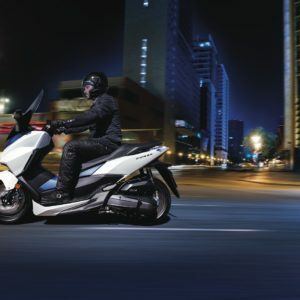 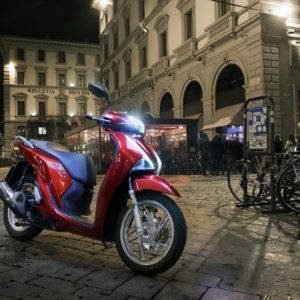 Long battery: New for 2018 a lithium-ion battery is 2.3kg lighter than the lead unit of the 2017 Africa Twin, and offers greater longevity, both in terms of life and the ability to hold onto a charge when left. 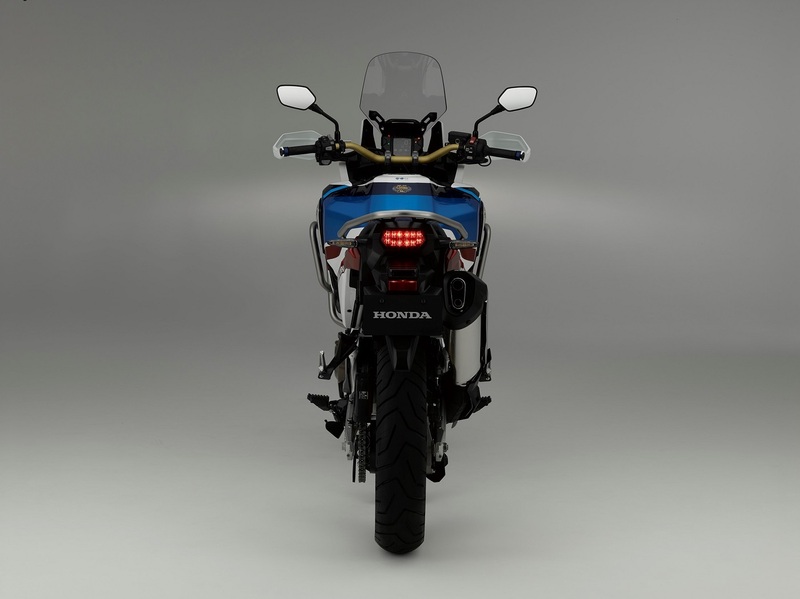 Caution: The rear indicators offer an Emergency Stop Signal function. The hazard lights flash, warning other road users a hard stop is in process. 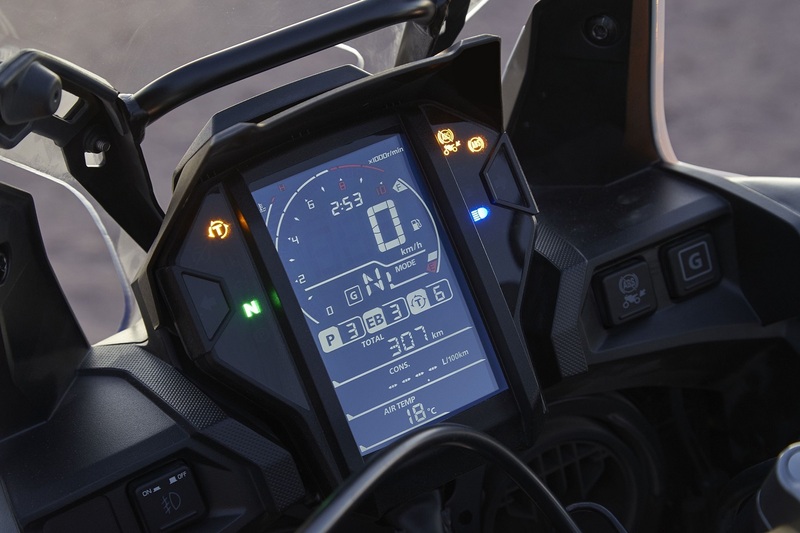 The indicators now also auto-cancel. Rather than using a simple timer, the system compares front and rear wheel speed difference and calculates when to cancel the indication relative to the situation.